Go to the Windows PHP download page and download the .zip of the version of PHP you require. 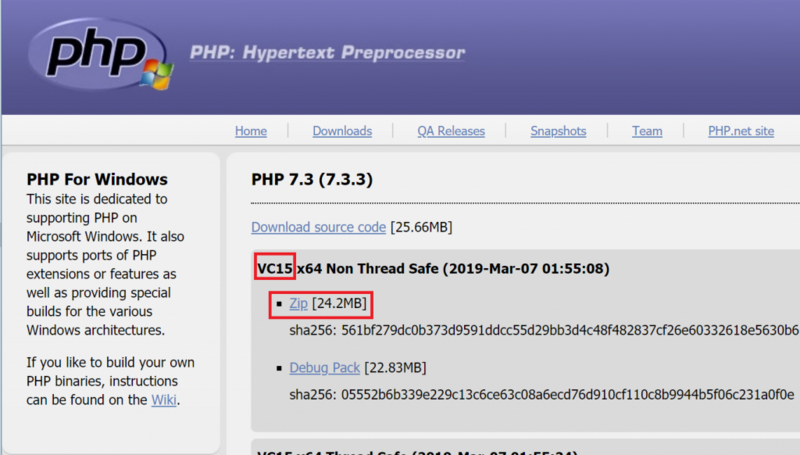 In this guide, we are installing PHP 7.3 VC15 x64 Non Thread Safe, which is the latest version as of writing. 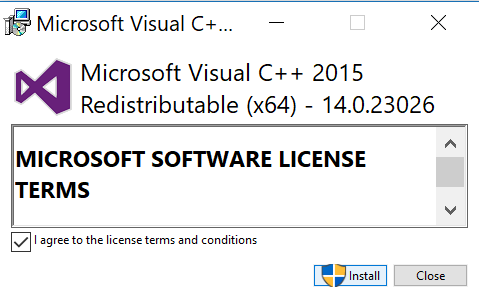 VC15 is the version of Visual C++ Redistributable for Visual Studio required to run this version of PHP. The lefthand sidebar on the Windows site will have download links to all the different versions of Visual C++. Alternatively, you can go straight to the Windows Download page and download vc_redist.x64.exe. 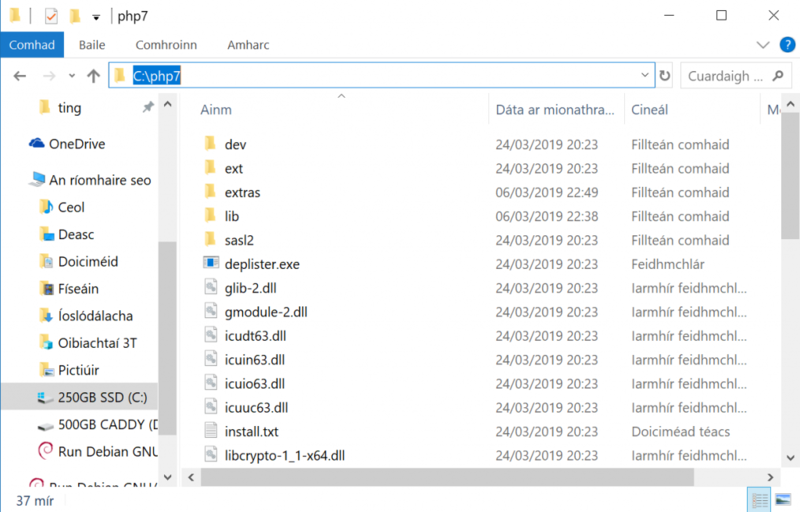 Create a new folder in c:\php7 and extract your PHP zip to it. So that you don’t have to type the whole path to php.exe every time you run a command, you should add c:\php7 as a path environment variable. 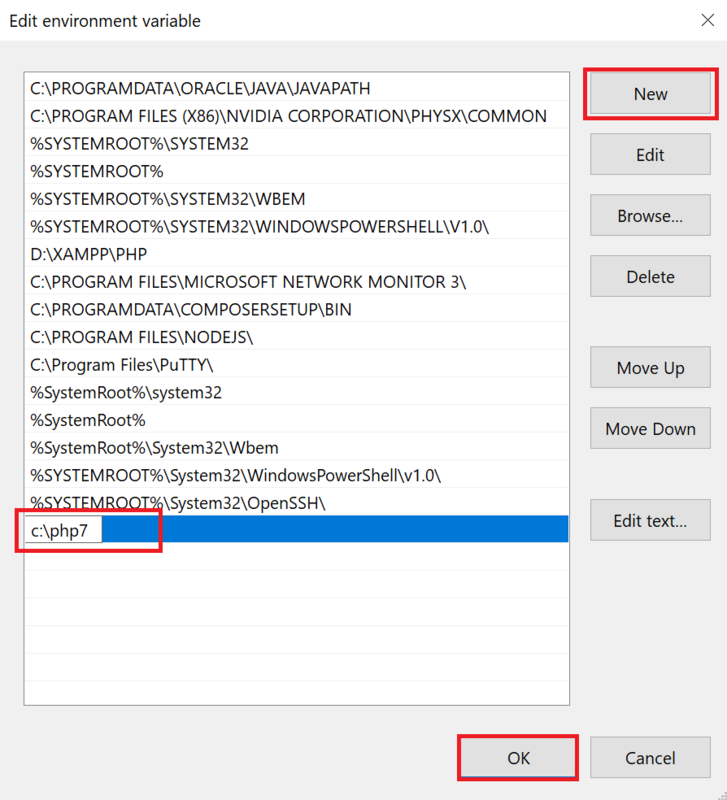 Open System Properties by clicking the start menu and typing sysdm.cpl and press Enter. 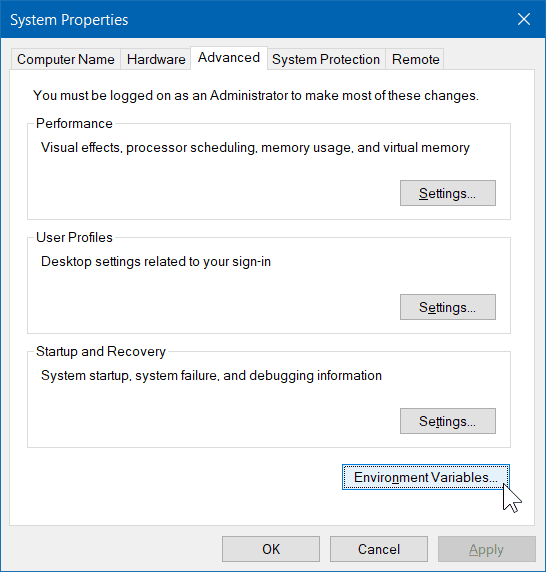 In System Variables, click Path and then click Edit. Click New, type the path to your PHP folder (c:\php7) and click OK.
Close the System Properties dialogue by clicking OK. 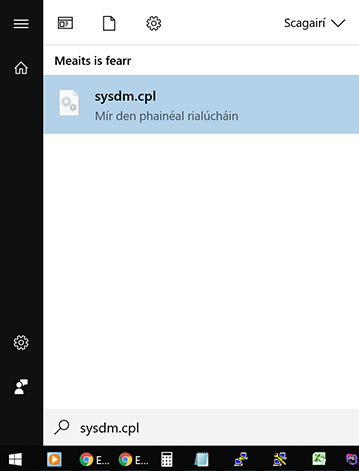 If you have any Command Prompt windows currently open, close them now. 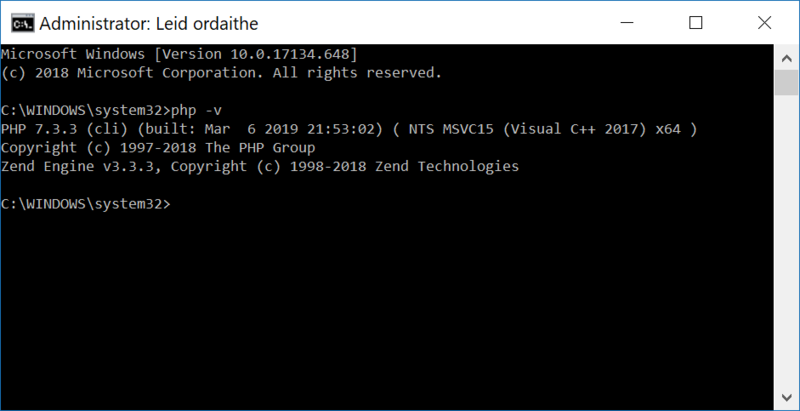 Open Command Prompt, type php -v and press Enter. You should now see the PHP version. Go to the Composer Download page, and download and run Composer-Setup.exe. 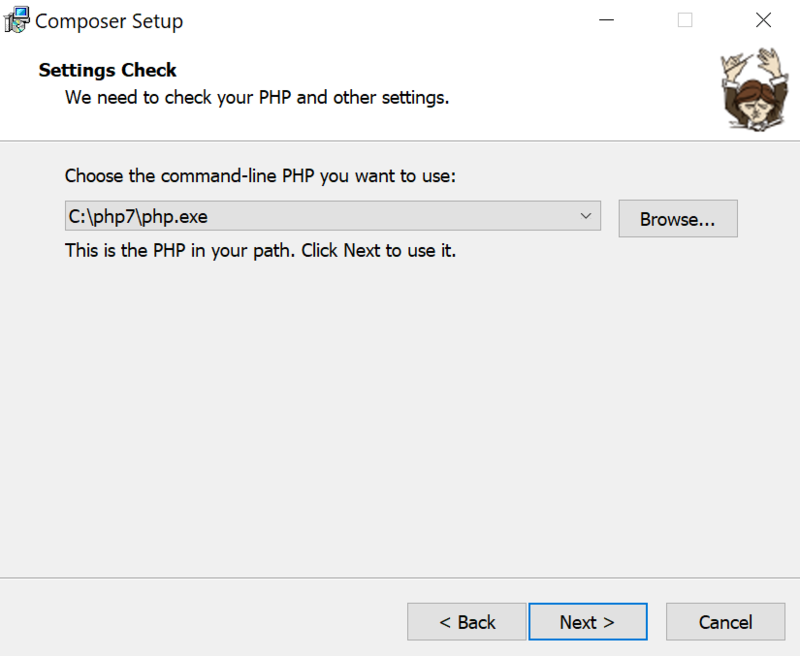 In the second step of Composer Setup, make sure the correct path to php.exe is set and click Next. If Setup prompts to create php.ini, allow it and click Next. Skip the Proxy URL settings, just click Next then click Install. Click Finish once install is complete. 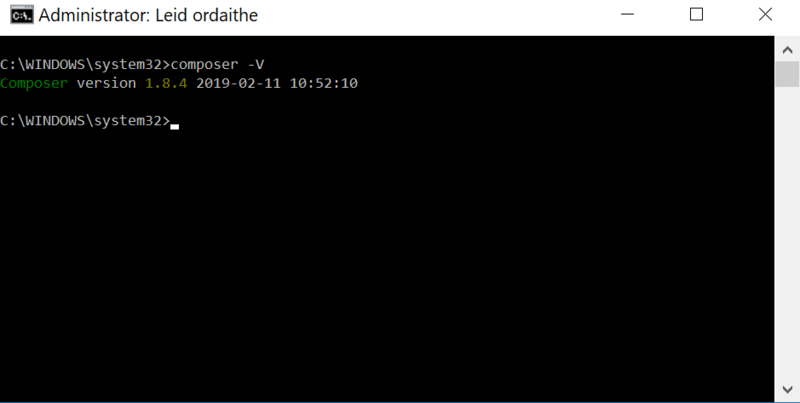 Open up Command Prompt and type composer -V.
If all was installed correctly, you should see a version number. Hurrah! 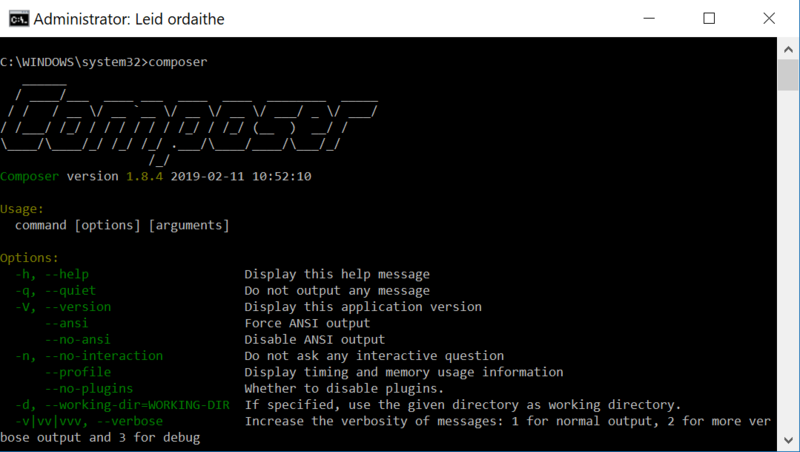 You can now run Composer and PHP on Windows 10.